The Wine and Cheese Place: Priorat Natur Vermut. Ruddy orange in hue, this Catalonia vermouth offers earthy aromas. The deep, intriguing palate has plenty of bittersweet interplay, flitting between hints of melon and white floral freshness to orange peel and almond bitterness, accented with rosemary and vanilla. Complex and delicious. New to the U.S. as of July 2017. IDEAL WITH.. slightly salty or savoury foods. However, traditional accompaniments from this region are olives, nuts and clams. It is also great with fish or seafood. Or, if you have a sweet tooth, you can drink our vermouth as a dessert together with a chocolate cake. Drink it always cold. It can be drunk neat or with some ice cubes and an orange or lemon piece of fruit inside. 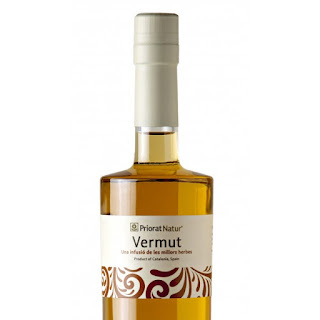 In the Priorat region, vermouth has been the aperitif par excellence for nearly 100 years. 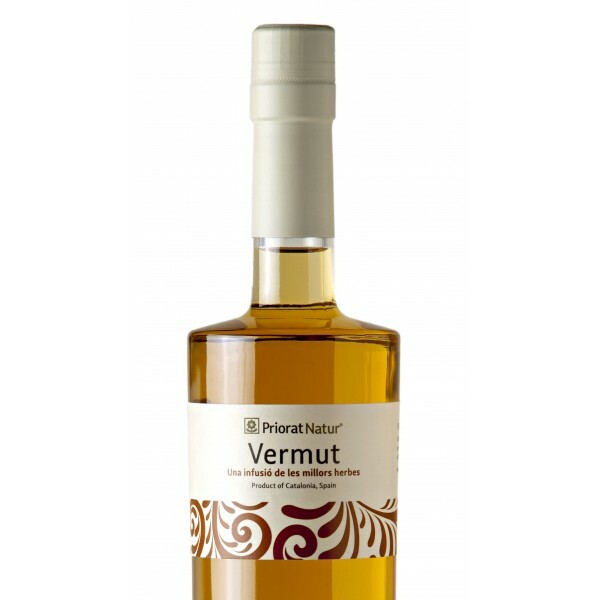 We make our vermouth according to ancient recipes. It is an authentic vermouth. It is intense, full of aromas, sweet and with a bitter finish that makes it fresh.